How can I rent a traveling exhibition? How can I buy an exhibit or exhibition? How can I build my own exhibit? 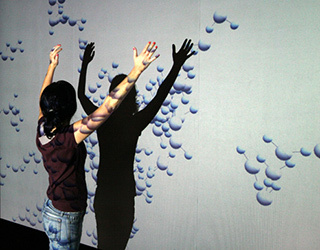 Where can I see a nanotechnology exhibition? The NISE Network does not tour traveling exhibitions, however, some of our partners do tour traveling exhibitions for a fee. You can contact the owners of the traveling exhibition and ask if it is available for you to rent. If you cannot find the contact person for a specific traveling exhibition on the website please contact exhibits@nisenet.org for assistance and we will connect you with the owner. The NISE Network does not sell exhibits, however, some of our partners do sell exhibits. If you are interested in renting or buying an exhibit or exhibition you should contact the original creator/owner to see if it is possible for them to fabricate a copy of the exhibit or exhibition for you for a fee. If you cannot find the contact person for a specific exhibition the website, please contact exhibits@nisenet.org for assistance. 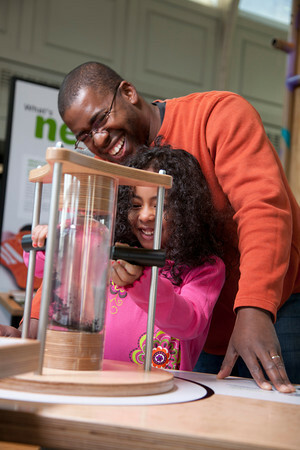 The NISE Network has created a variety of exhibits on nano science, technology, and engineering. 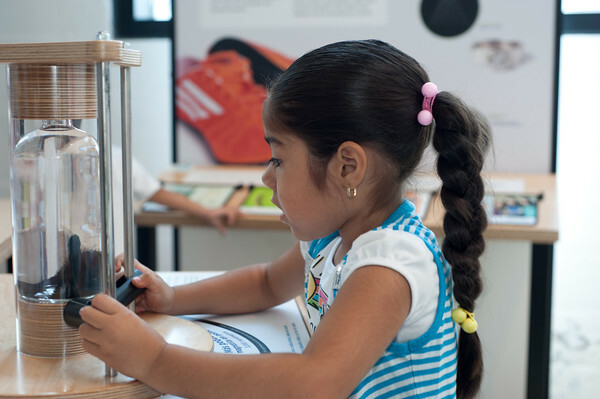 The exhibits created by the NISE Network were developed through a process of prototyping, audience evaluation research, educator peer review, and in-depth partnerships with scientists. Learn more about our development process. Nano was created by the Nanoscale Informal Science Education Network (NISE Network) with support from the National Science Foundation. The Nano exhibition is intended for long-term display in museums across the United States, where it will engage tens of millions of people. More than ninety copies of Nano will be fabricated; all copies will be identical and distributed to museum partners free of charge. The exhibition complements NanoDays events and other NISE Network educational experiences. 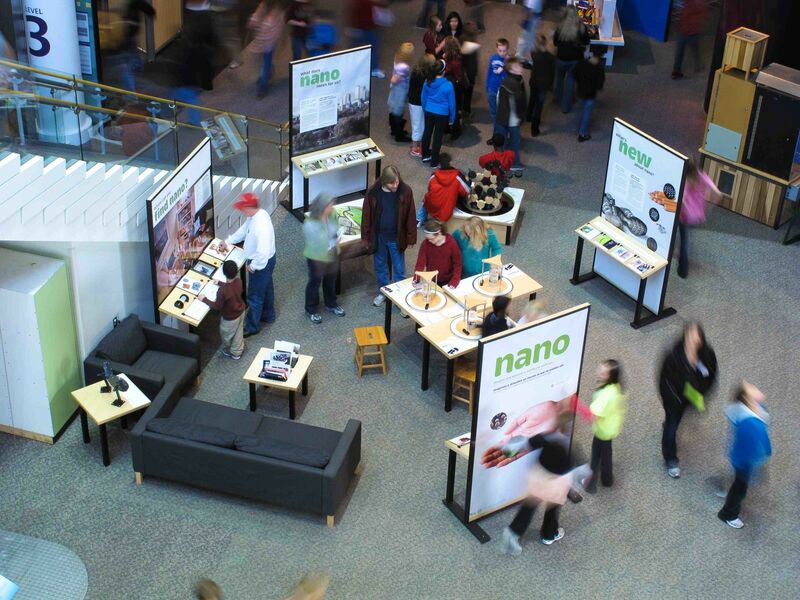 The NISE Network offered partners in the United States the opportunity to apply for a free copy of the Nano mini-exhibition. Online applications were due March 1, 2012 - the application period is now closed. 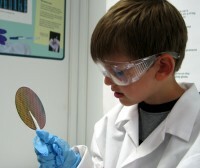 The NISE Network has created a variety of exhibits on nano science, technology, and engineering. Digital files of exhibit plans, drawings, and signage are available at no charge for museums or educational institutions who wish to build their own copies or adapt these exhibits for their own use; most of these materials can be downloaded directly from the exhibits listed on the website. Educational products created by the NISE Network are created under a Creative Commons attribution non-commercial share-alike license allowing other nonprofit institutions to use and adapt these materials. All exhibit and media products labeled on the website as "NISE NET PRODUCT" fall under this Creative Commons license; please note that products labeled "LINKED PRODUCT" have been created by another institution and you must contact the owning institution regarding rights and permissions. In addition to exhibits created by the NISE Network, please see the section below on posters, images, graphics and multimedia that could be useful when creating your own exhibits. The NISE Network has created posters, signage, and images that may be useful when developing your own exhibits or exhibition gallery; NISE Network educational products can be used under a Creative Commons attribution non-commercial share-alike license. The NISE Net has created many videos and other multimedia that may be useful when developing your own exhibits or exhibition gallery; NISE Network educational products can be used under a Creative Commons attribution non-commercial share-alike license. A permanent exhibition at the Lawrence Hall of Science in Berkeley, CA introducing basic nanoscale and state-of-the-art nanotechnology science to an 8 to 14-year-old audiences. 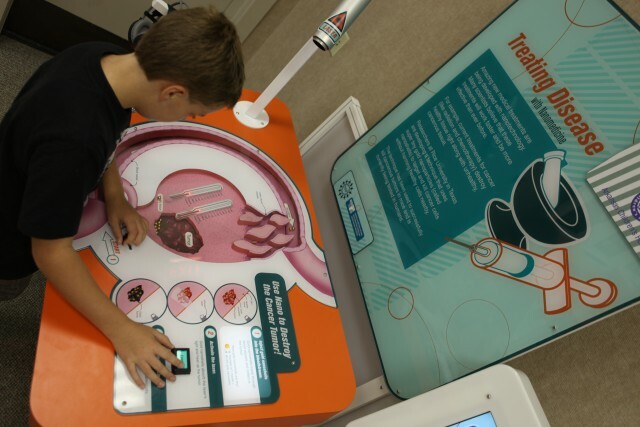 A traveling 3,000 square foot hands-on, interactive museum exhibition that introduces children and their families to the biological wonders of the nano world that's too small to see with just your eyes. Designed for 5-8 year olds and their families. Developed by the Sciencenter of Ithaca, NY, Cornell University, and Painted Universe, Inc.
A traveling 5,000 square foot hands-on, interactive museum exhibition focuses on how scientists see and make things that are too small to see. Nanoscale science and engineering is the process through which materials are manipulated on the molecular scale to generate very, very small structures and devices. Designed for children 8 - 13 and their families. Developed by the Sciencenter of Ithaca, NY, Cornell University, and Painted Universe, Inc.
A permanent 1,350 square foot exhibition at the Children's Museum of Houston in Houston, TX. 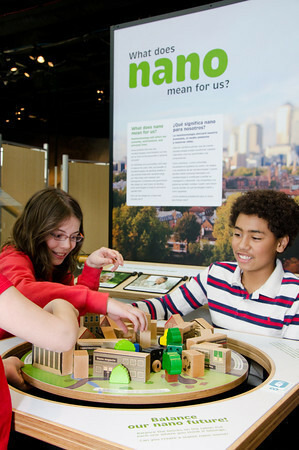 The Matter Factory, offers a glimpse into the concepts of materials science, including properties of matter and potential uses for different substances and smart materials. NanoFabulous, an exhibition developed by the University of Maryland, College Park Materials Research Science and Engineering Center (MRSEC) is on display at Port Discovery Children’s Museum in Baltimore, MD.